Sony has just registered a new camera with code name “WW158299” at China Gov website MIIT. 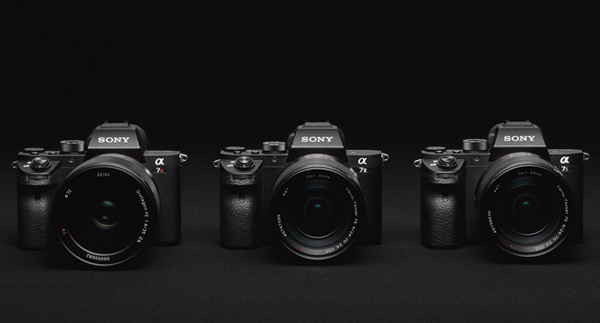 The code name “WW158299” is liked a new mirrorless camera according to previous cameras: WW213019 is a6500, WW067022 is a99 II, WW605351 is RX100 V.
According to previous rumors, Sony is planing to announce new a7 series cameras: a7 III, a7R III, a7S III and new flagship mirrorless camera Sony Alpha a9 in 2017. So this unpublished model could be any of these cameras, or a new A-mount camera. Previous Previous post: Top 10 Features Expect from Upcoming Sony a7 III, Coming in 2017 ? Next Next post: Rumors: Sony Alpha a7R III Announcement in Q2, 2017 ?